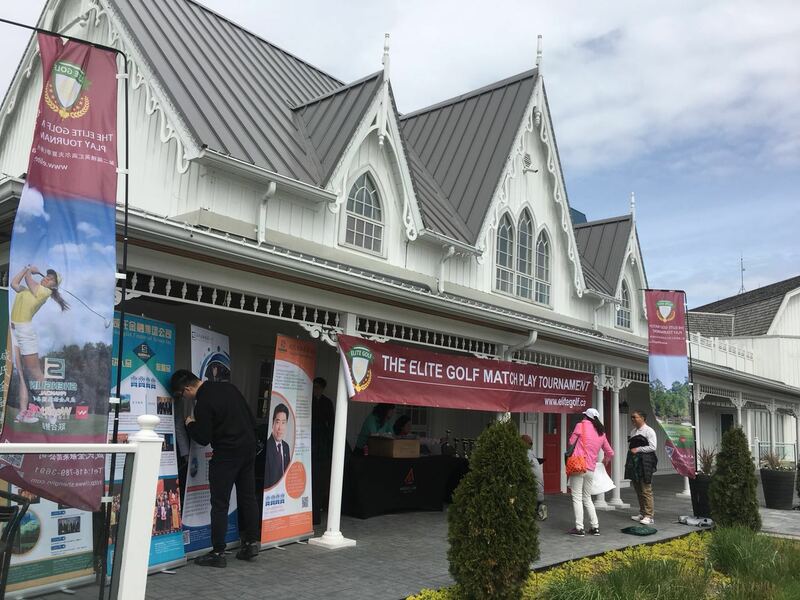 Proudly sponsored by Shenglin Financial Group Inc. and Wealth One Bank of Canada, the 2018 Elite Golf Club Toronto Summer Tournament has confirmed the six-round of tournament schedules and venues. The aim of the competition is to promote friendship and a healthy golf culture platform. 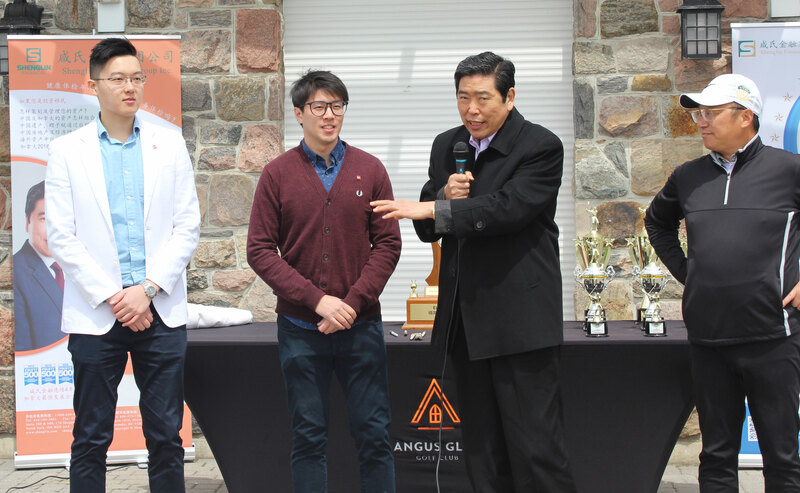 The first round of 2018 Summer Tournament will be held at Angus Glen on the afternoon of May 12. 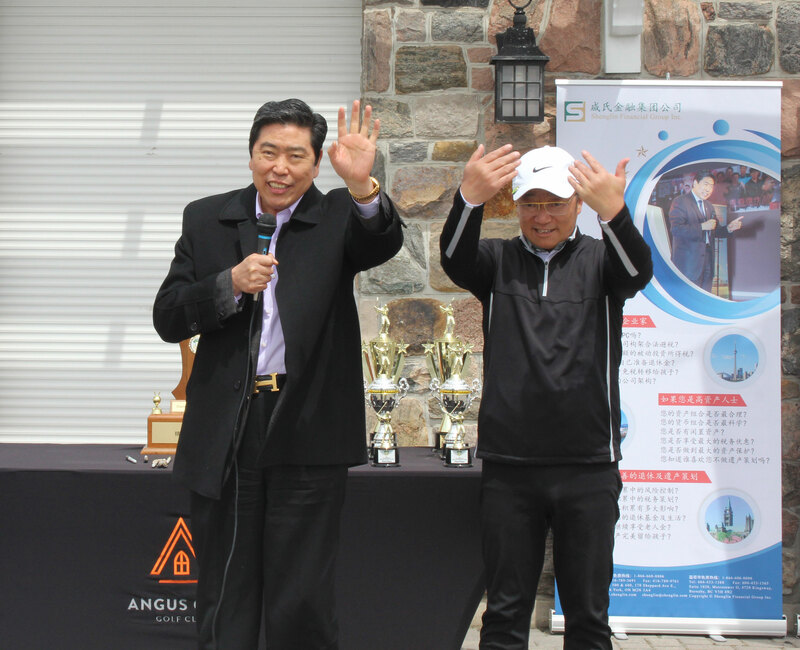 The sponsor of this event was Shenglin Financial Group Inc. founded in 1999 and Wealth One Bank of Canada, which is the first bank in Canadian history established by Chinese immigrant. 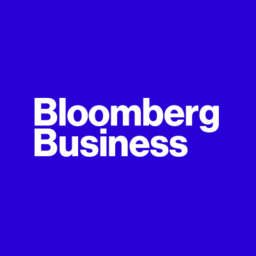 Mr. Xian Shenglin, the exclusive sponsor, the president and CEO of Shenglin Financial Group was present at the scene to give a brief opening address. 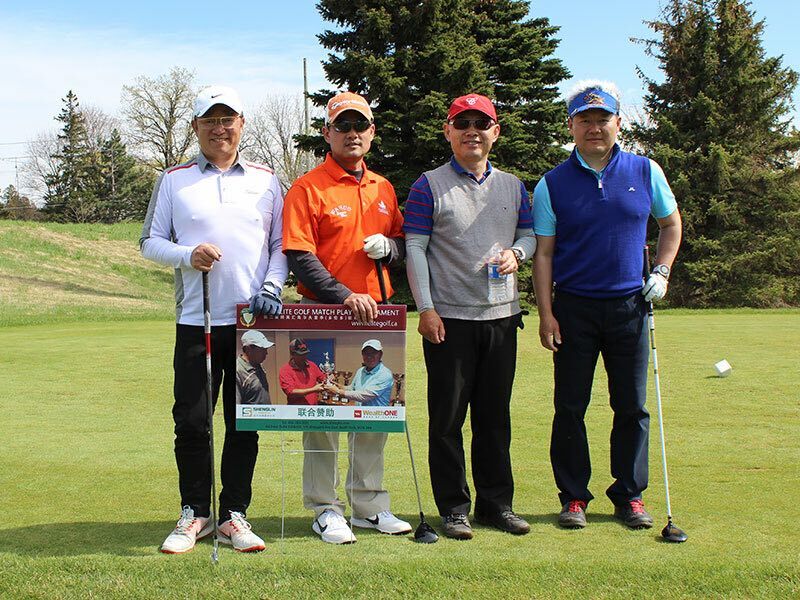 In order to reflect the friendships between the players and to encourage the players to have a better performance, the winners will be awarded with cash prizes by Shenglin Financial Group Inc.